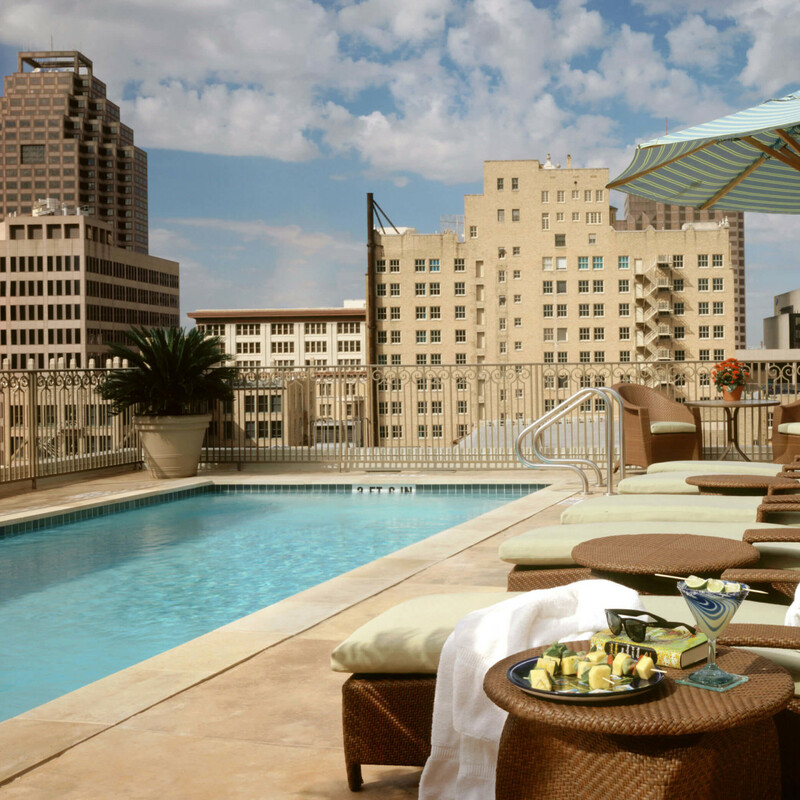 San Antonio is a hot travel destination, brimming with historic hotels and trendy new getaways. 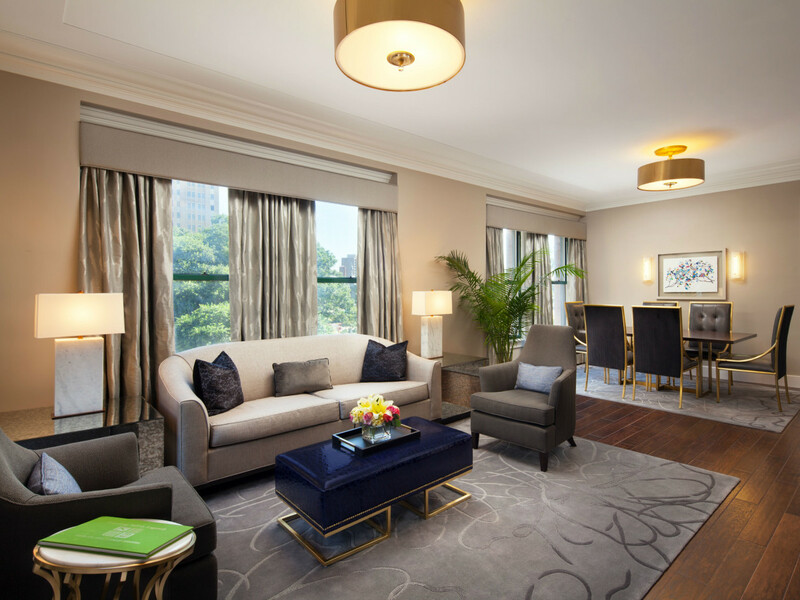 And as it frequently ranks as one of the best vacation spots, we decided to take a look inside the city’s most stunning suites. 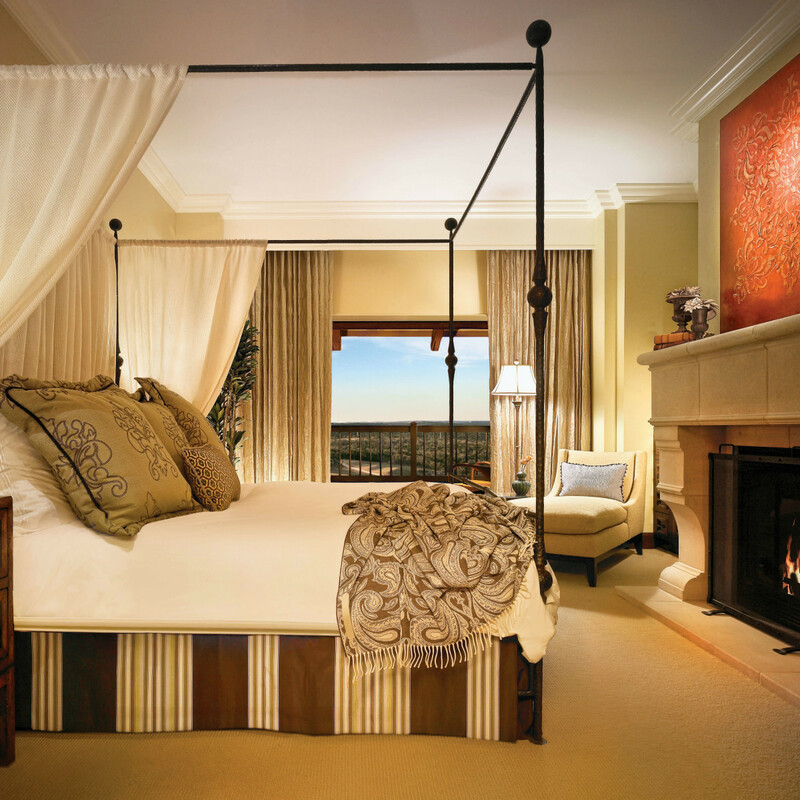 These luxurious rooms will make you want to stay awhile. 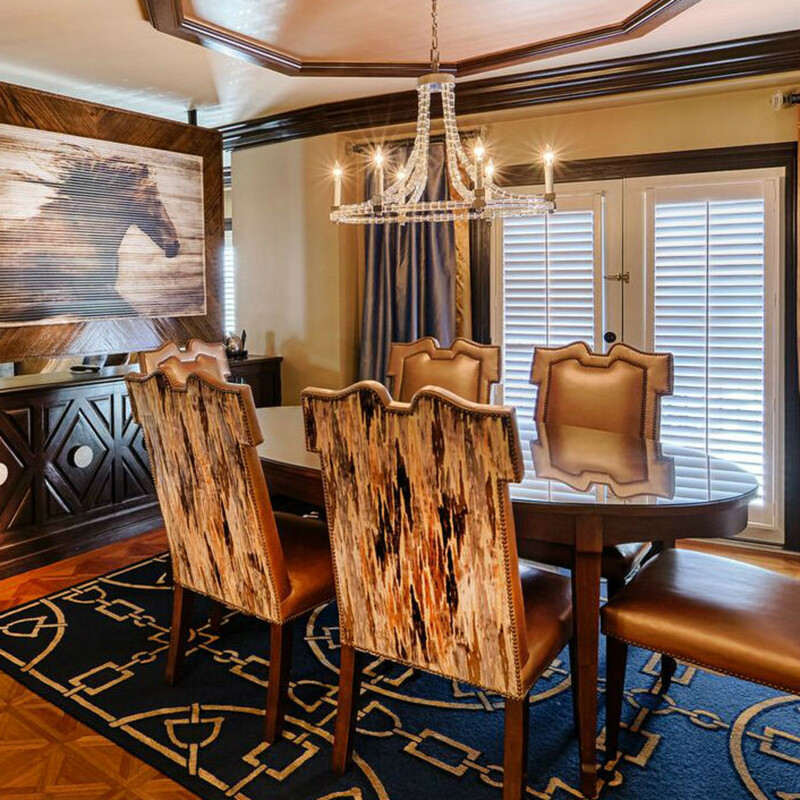 Ranging from 1,834 to 2,300 square feet, the presidential suites at JW Marriott San Antonio Hill Country Resort and Spa are inspired by Texas ranches. 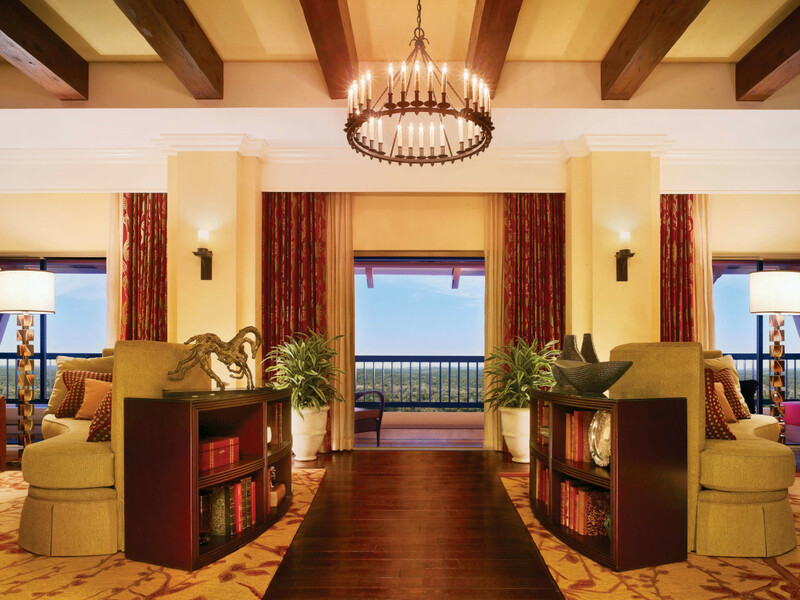 Each features a grand entry hall with living rooms that overlook the Hill Country. 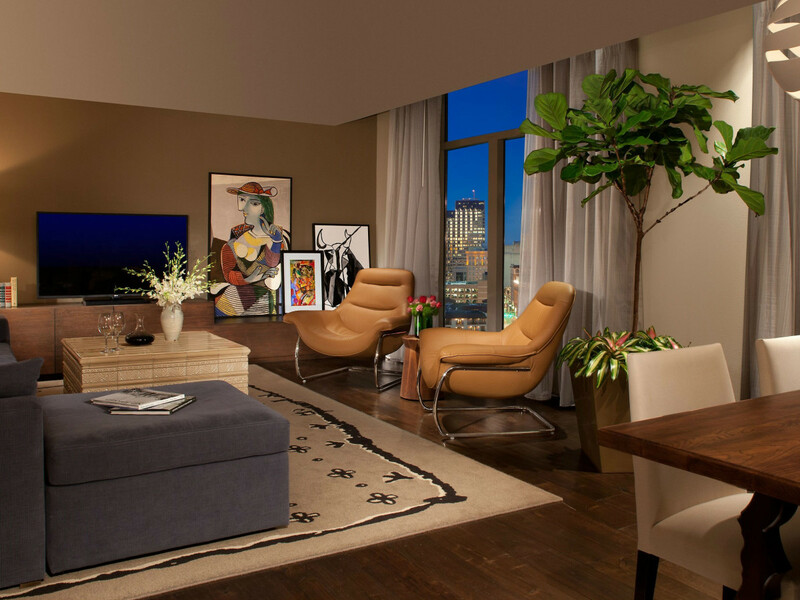 Multiple TVs, fireplace, library room, and a second bedroom option are also included, and the suite is decorated with custom-designed fabrics and furniture. 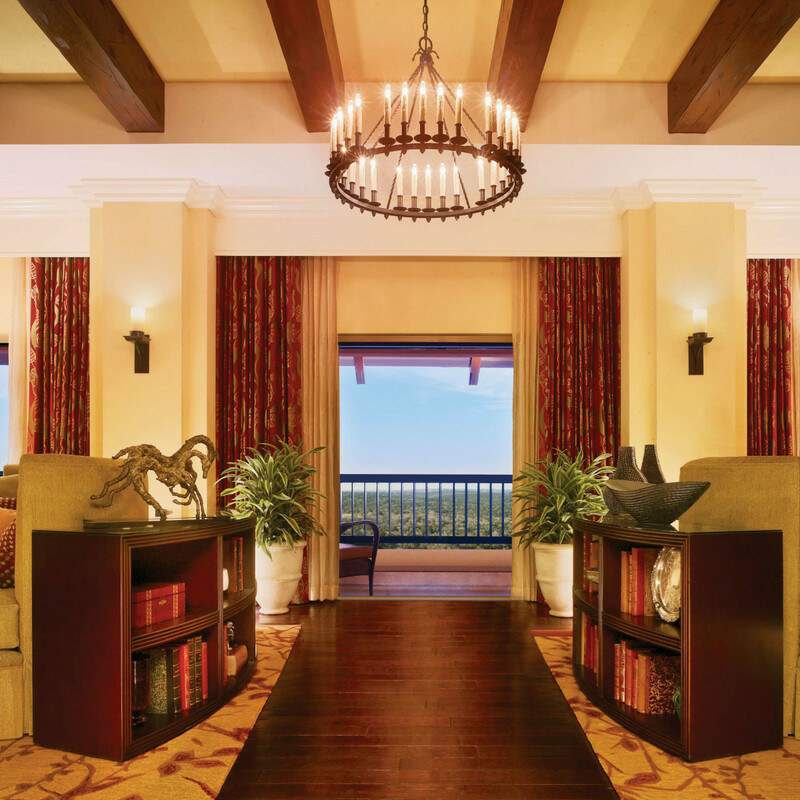 Celebrities and large corporate groups are the presidential suite’s most frequent visitors. 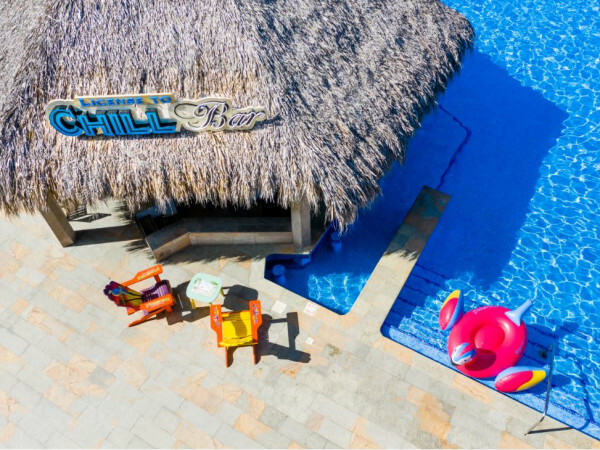 Recently named a best new hotel by Travel + Leisure, Hotel Emma is the Pearl’s premier destination, offering fantastic dining options in a beautiful setting. 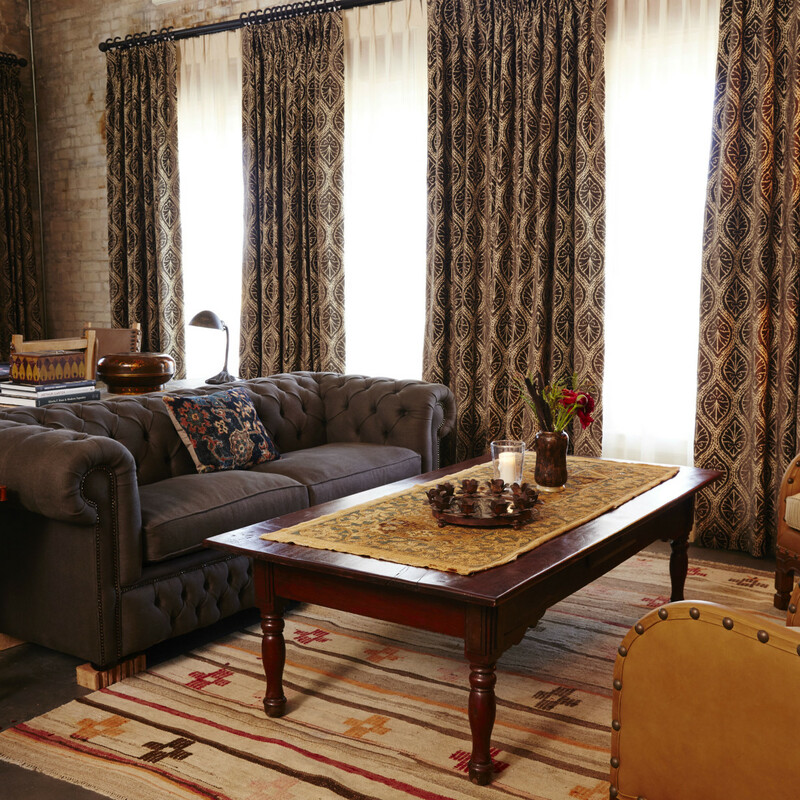 The 1,439-square-foot Maritzen Suite is two stories and located at the highest point of the original brewery. 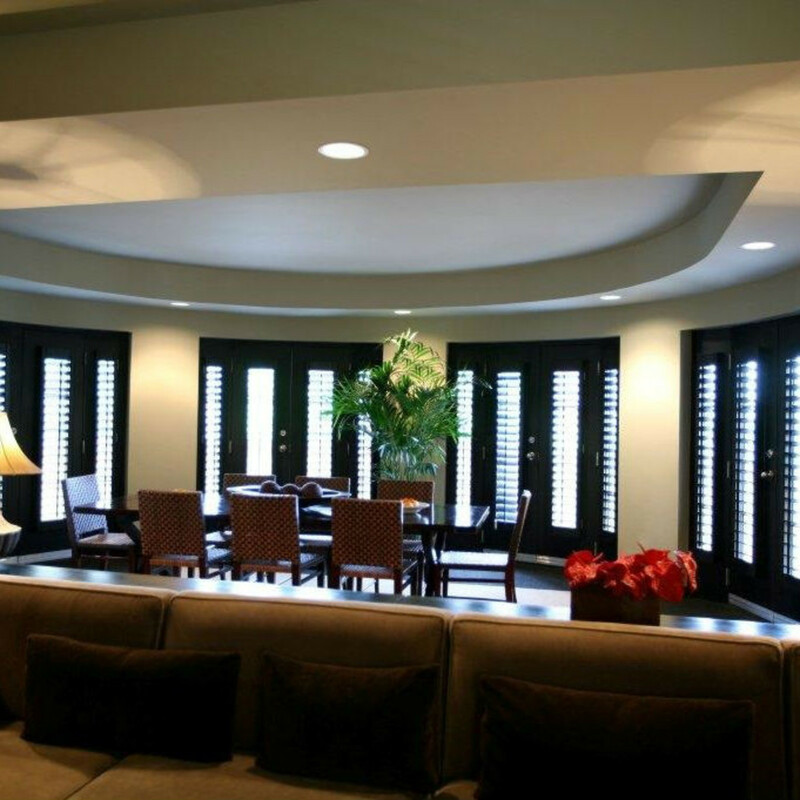 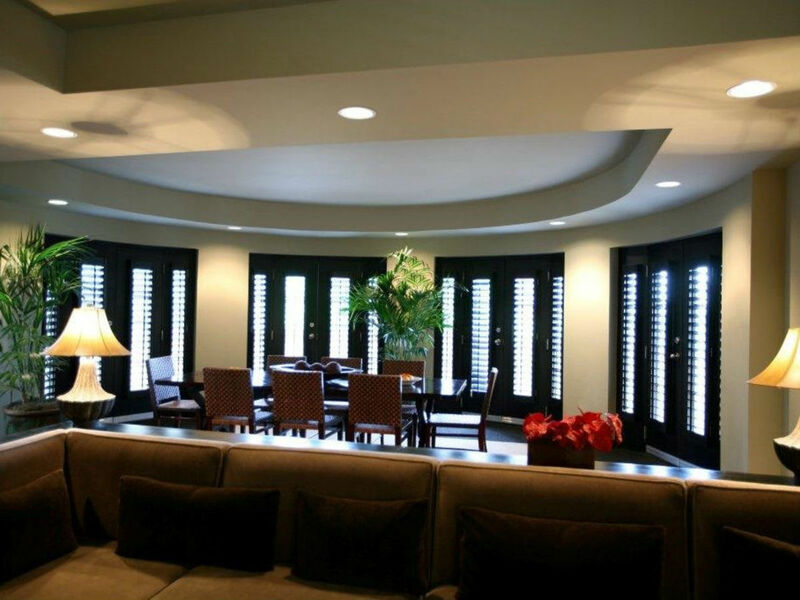 The first floor features a wet bar, dining room, and living area. 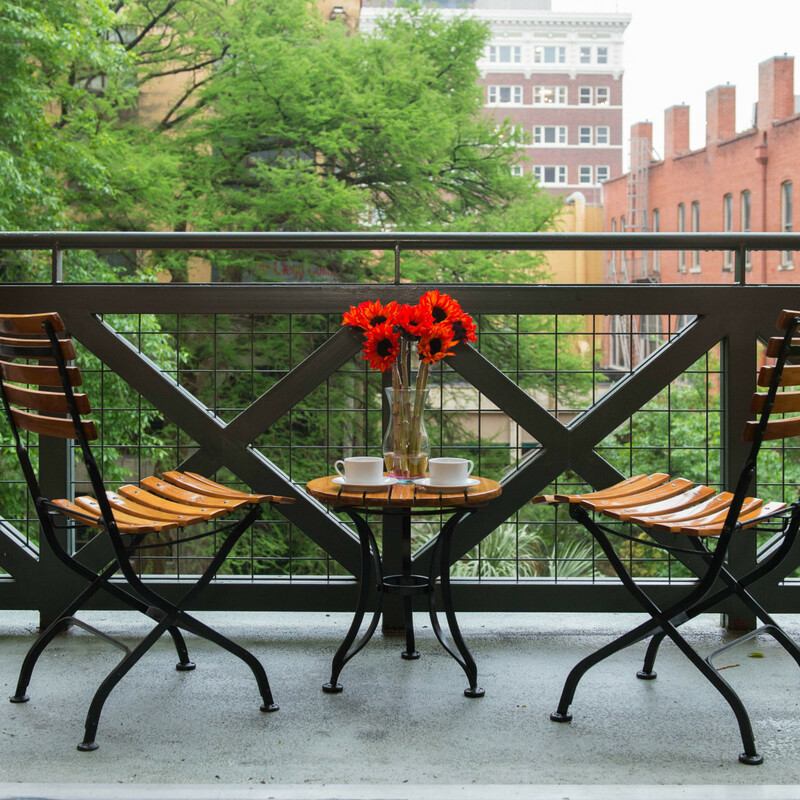 The second floor boasts impressive views of the river and a terrace with fireplace. 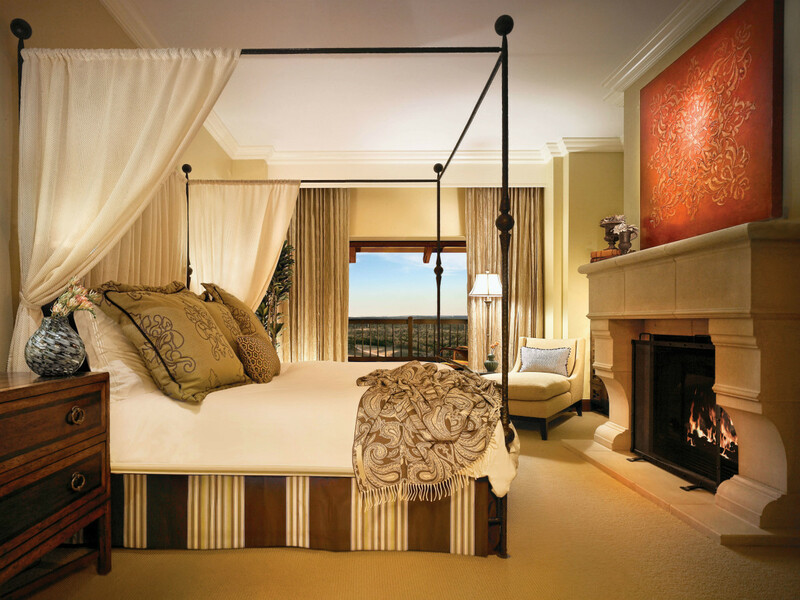 The bedroom is also on the second level with a four-story windowed cupola, walk-in closet, and clawfoot tub. 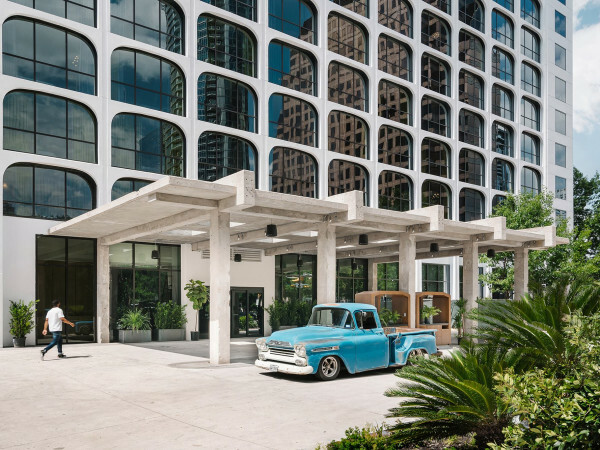 The modern downtown San Antonio boutique hotel is a contemporary and stylish escape in the middle of the city. 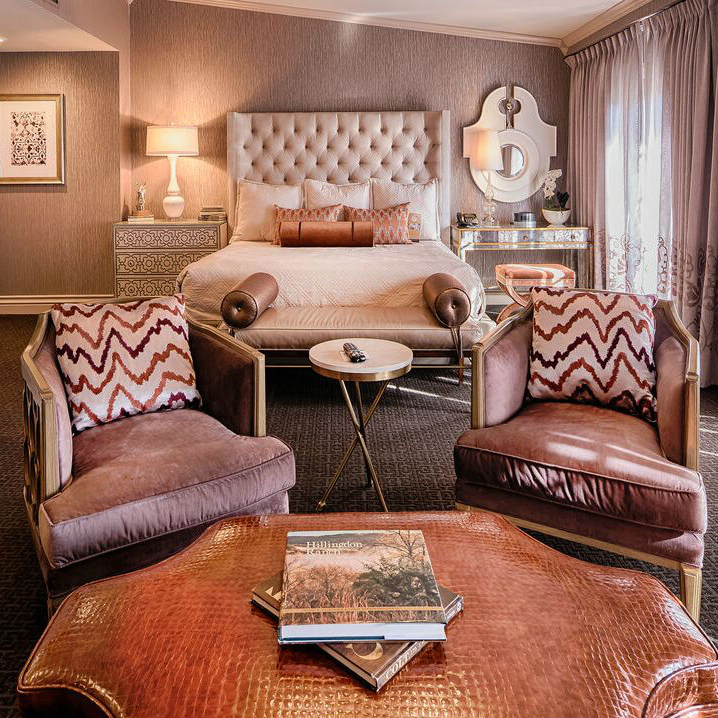 The 1,100-square-foot Presidential Suite includes a custom-made Hotel Valencia bed complete with seven layers of designer Egyptian linens. 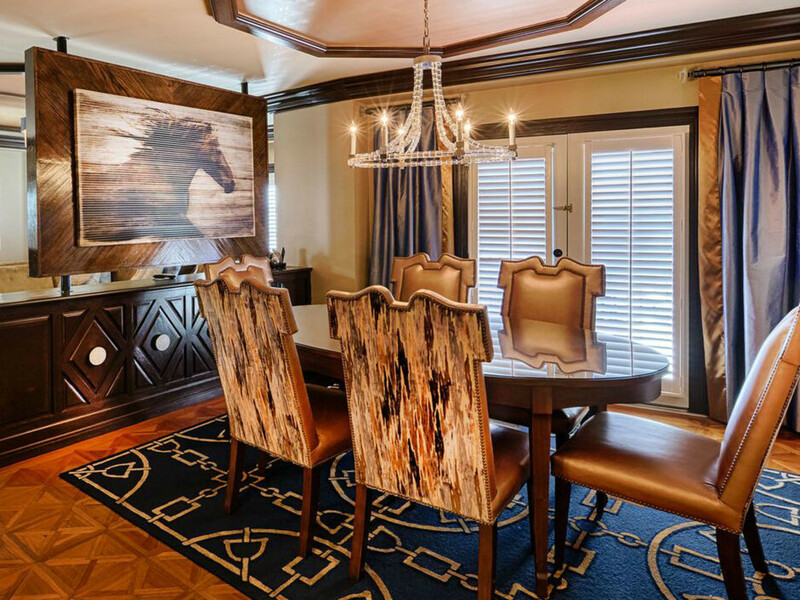 There is an 18-foot solid ebony wood desk and leather down-wrapped club chair in the living area. 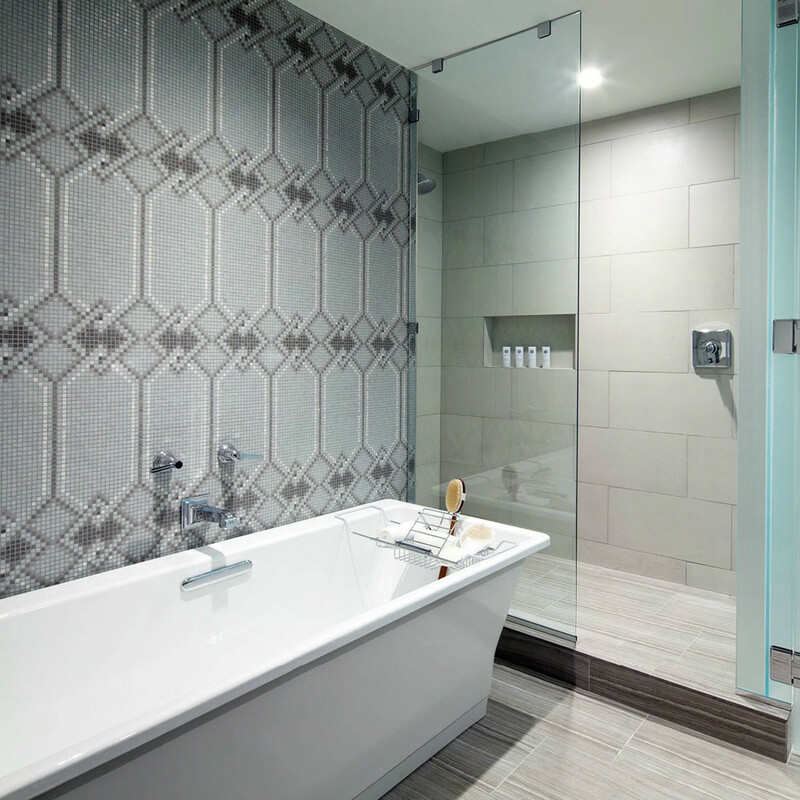 The full Italian-style bathroom has a bathtub, shower, and stainless steel sink. 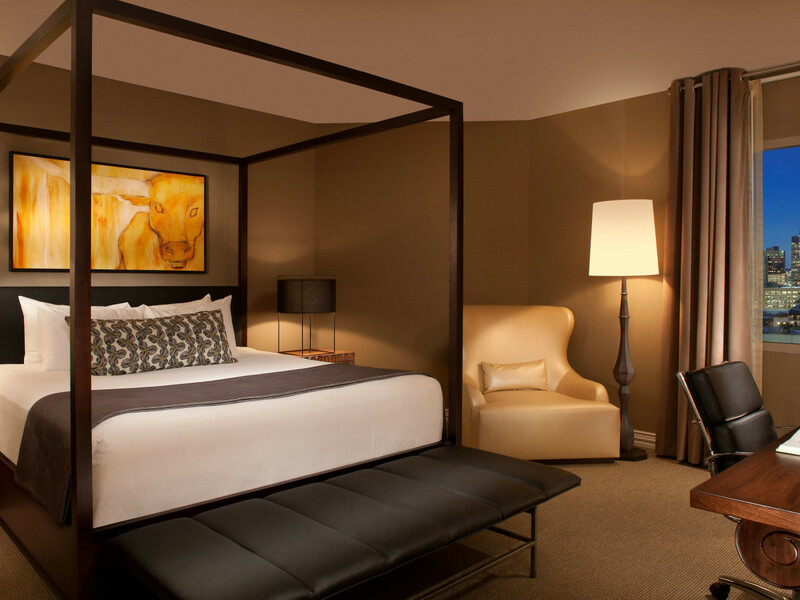 With more than 400 square feet of space to relax, the Mokara Suite is the hotel’s most stunning room. 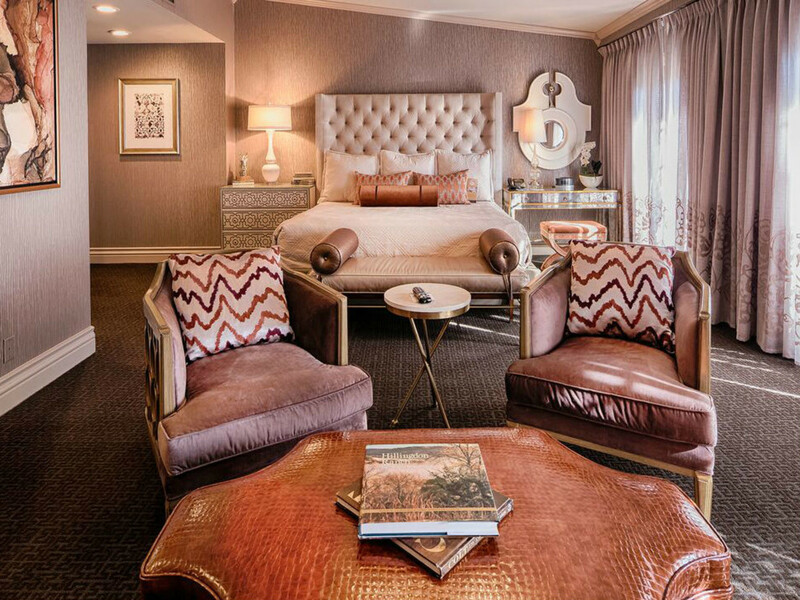 Also located along the River Walk, this guest room is “as big as Texas,” with panoramic views of the river, a large living area, and an adjoining bedroom and spacious bath. 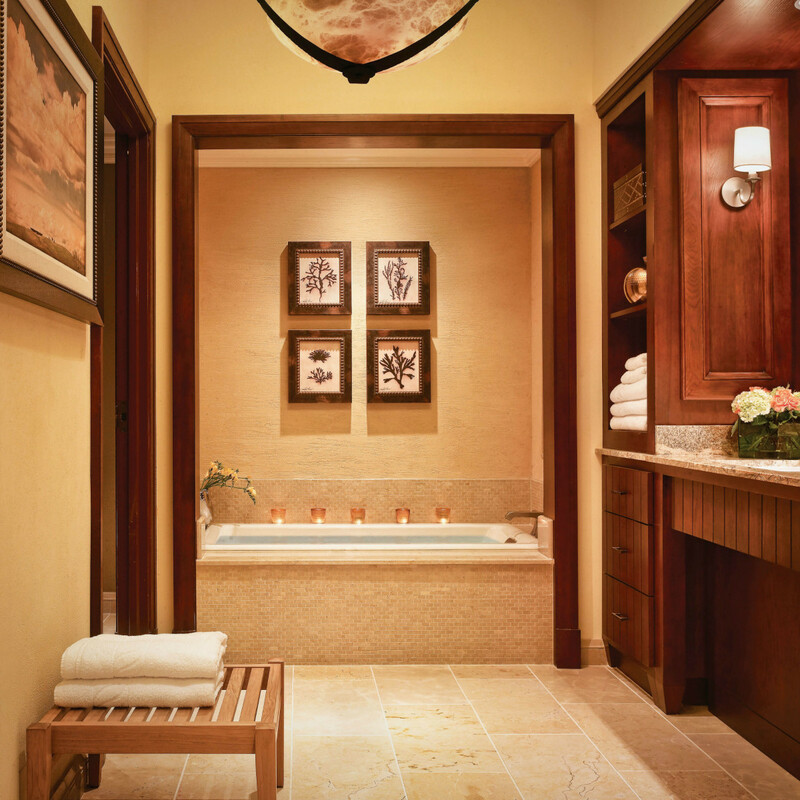 Once you’ve had a great night’s sleep, head to the spa for some rejuvenation. 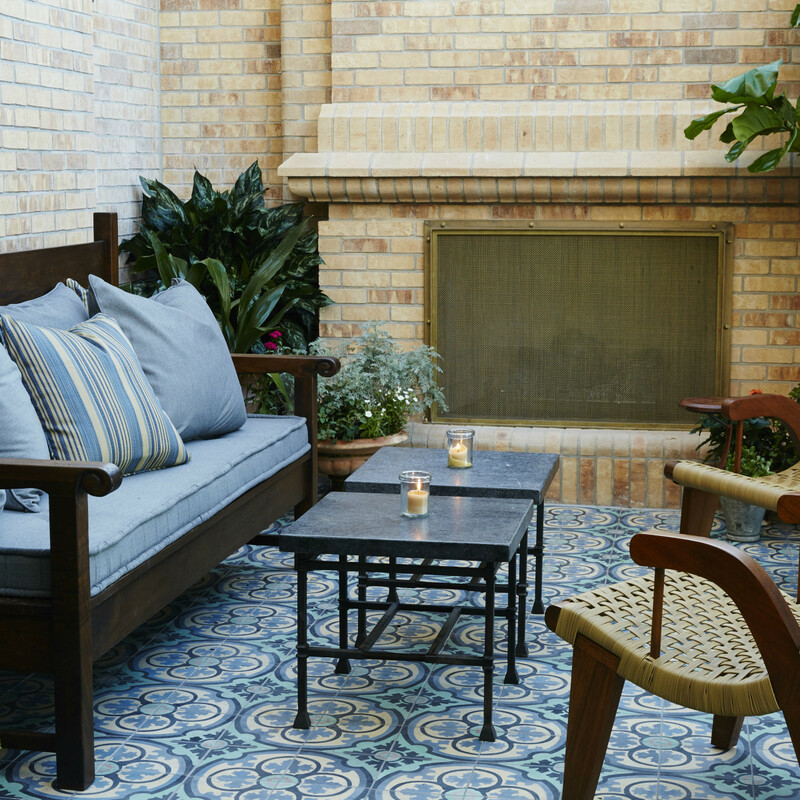 Located off the River Walk in the heart of San Antonio, Omni La Mansión del Rio is ripe with history. 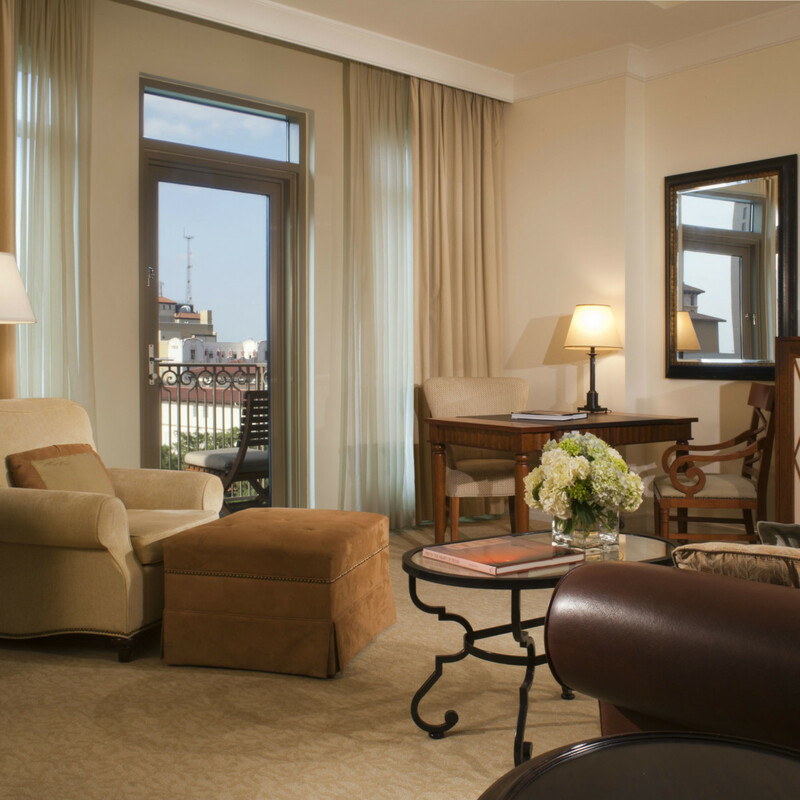 The Presidential Suite is a 1,900-square-foot space on the hotel’s top floor. 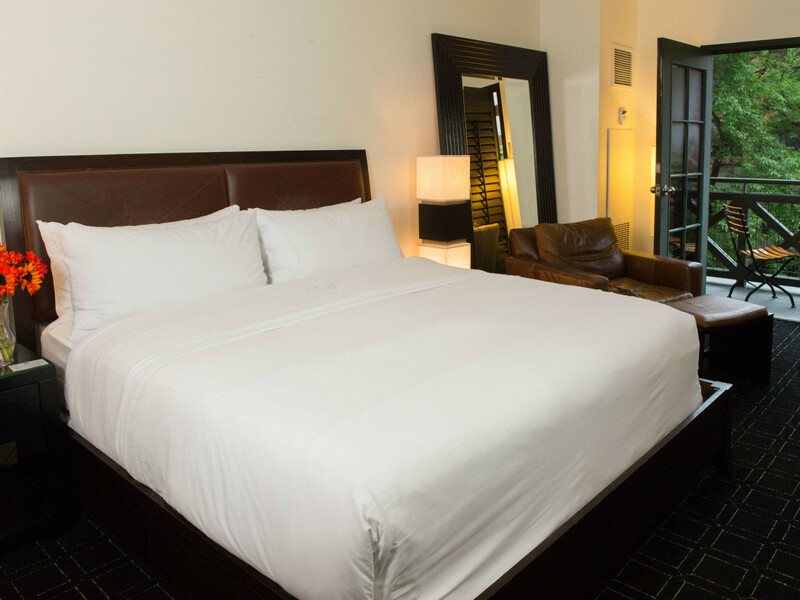 The master bedroom includes a comfortable king bed, as well as a dry sauna and soaking tub. 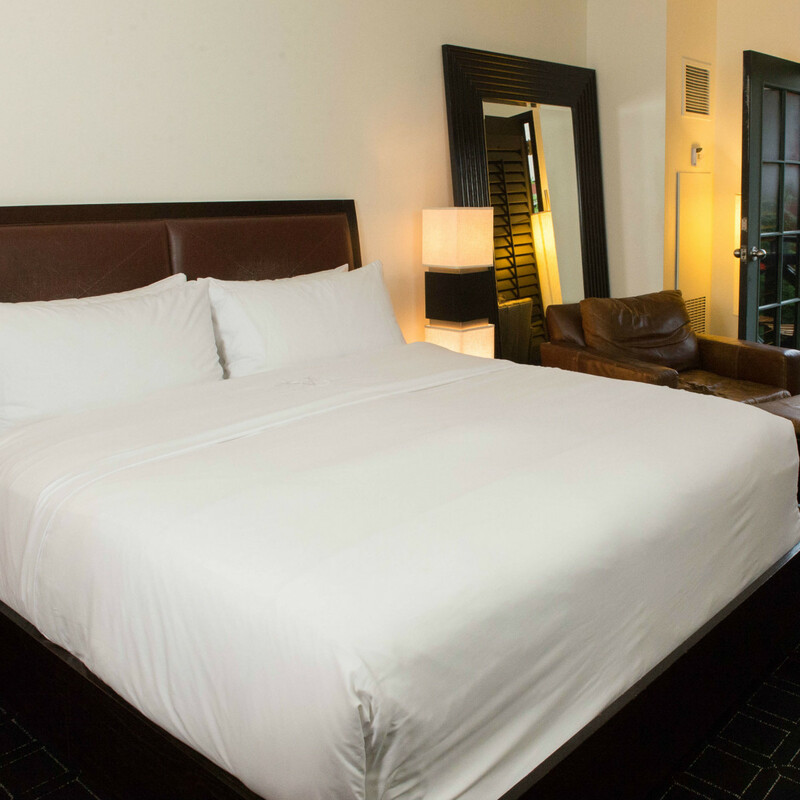 There is an additional bedroom that contains two double beds. 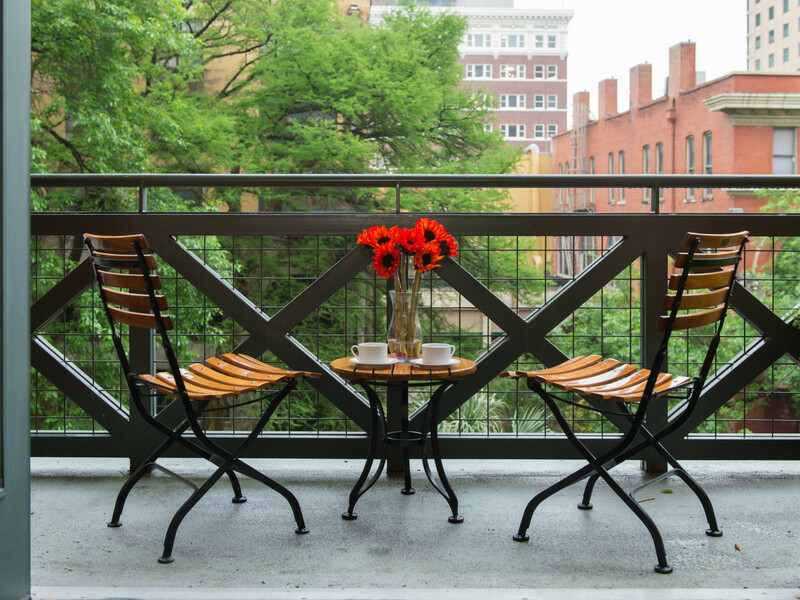 The stunning dining room has seating for six, and the spacious living room opens to two balconies overlooking the river and downtown skyline. 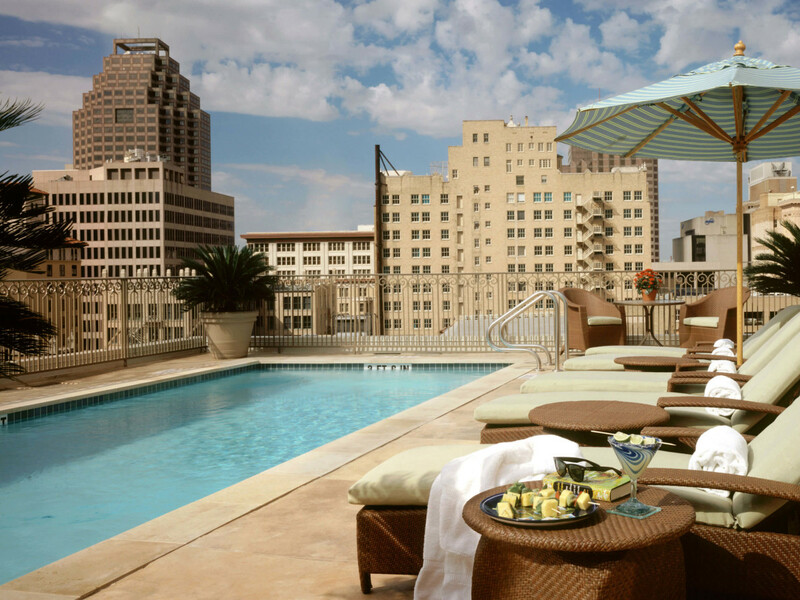 The swanky Hotel Contessa is frequently ranked among the best in San Antonio. 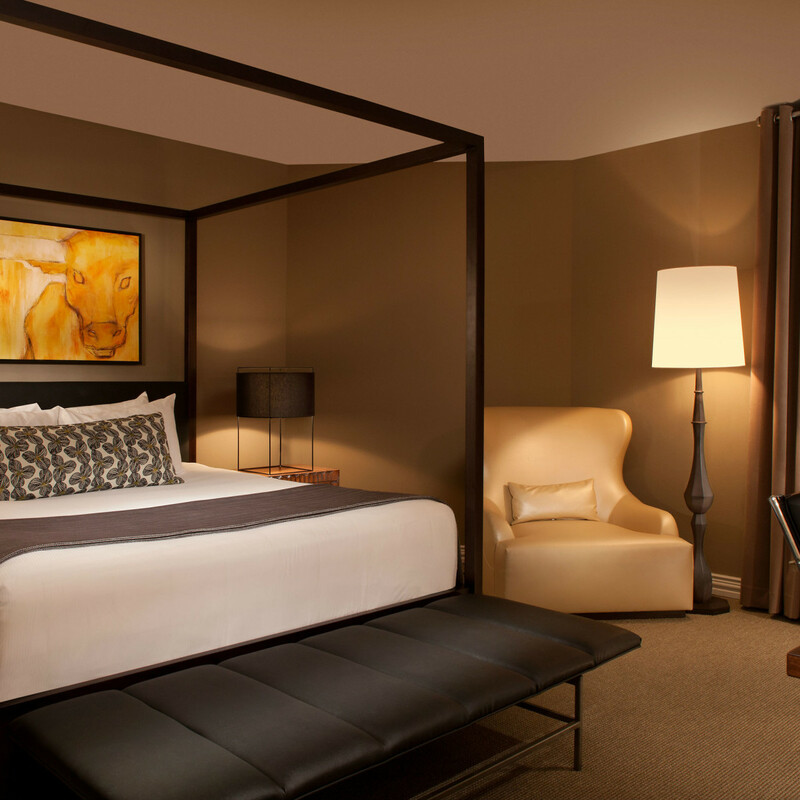 The 1,000-square-foot suite features modern furnishings and a large bedroom with a king-sized bed. 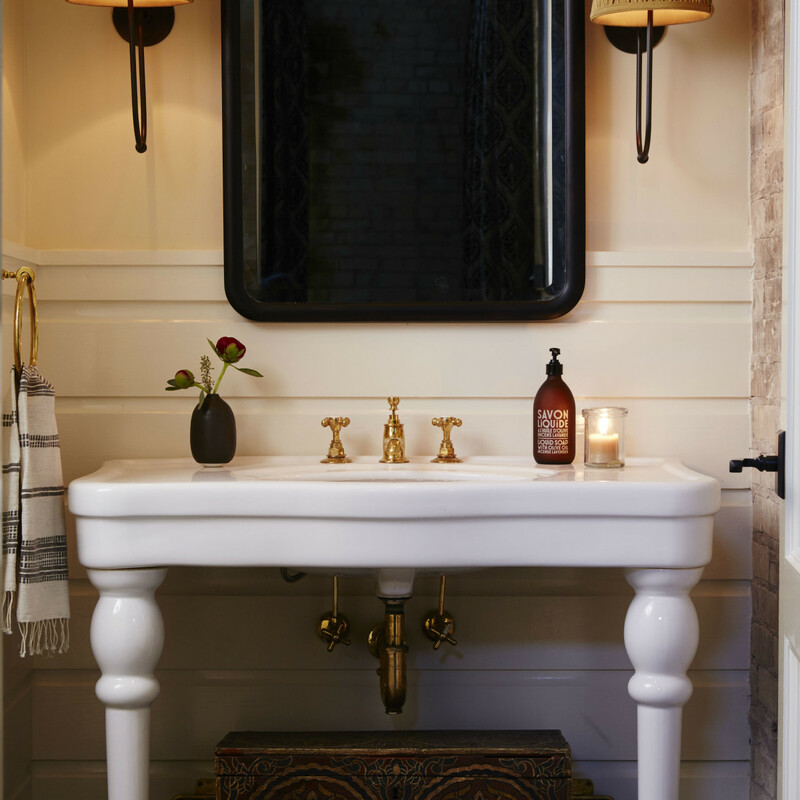 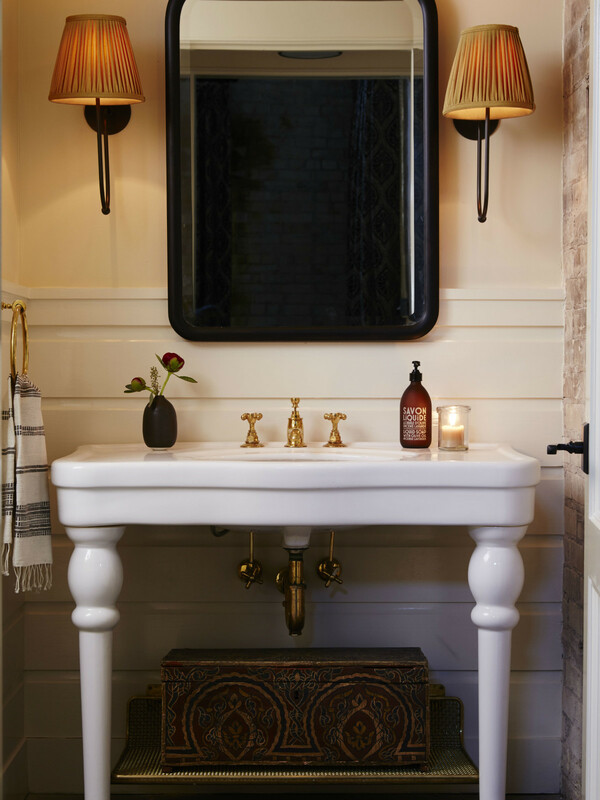 The bathroom boasts a double vanity with garden tub and walk-in closet. 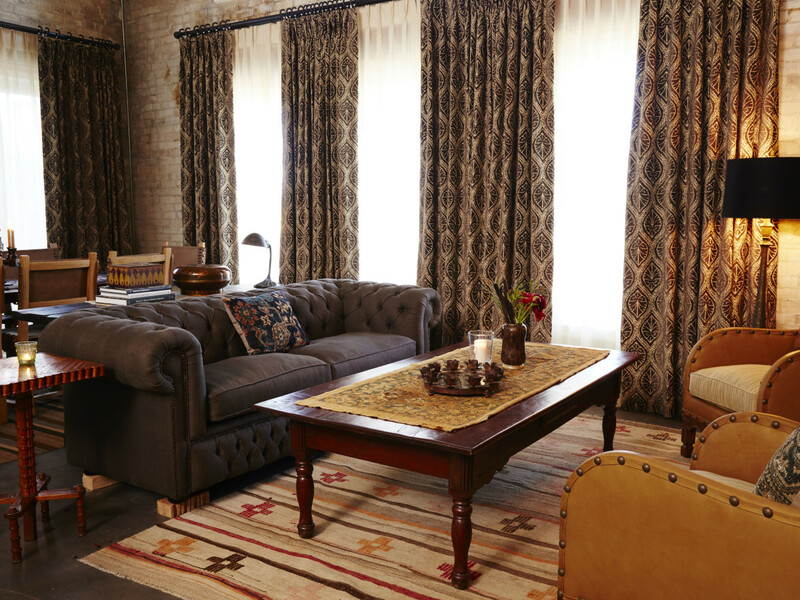 The suite also has a comfortable living area with a dining table and second powder room. 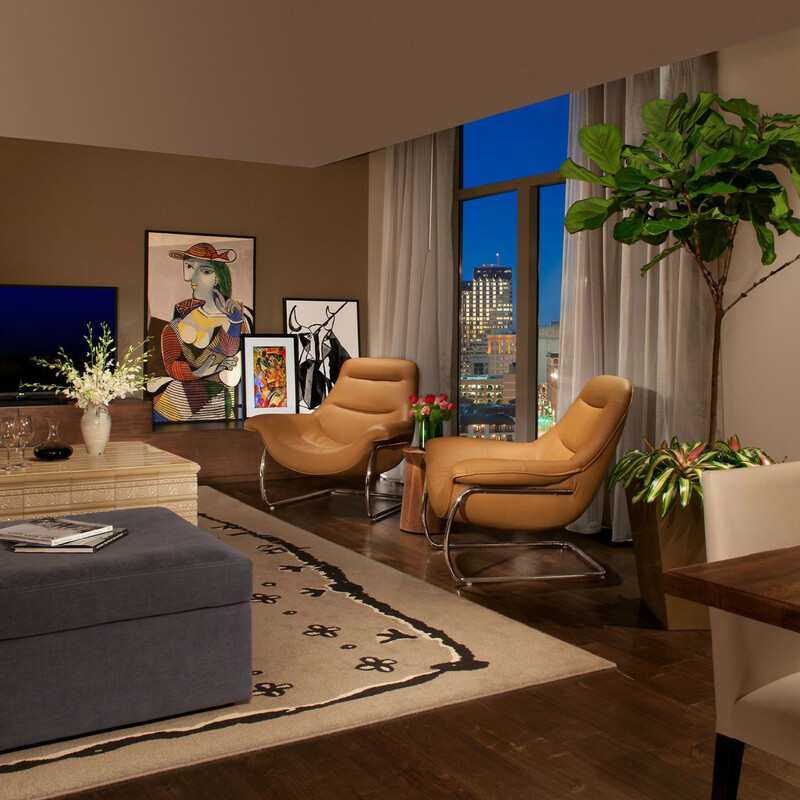 Relax in front of one of two TVs while you enjoy a drink from the bar. 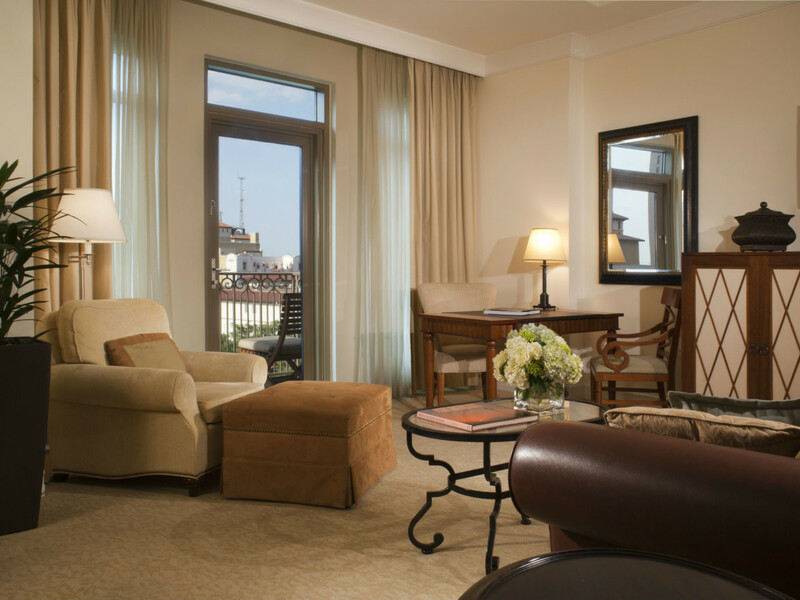 For a less expensive option that’s still just as breathtaking, take a look at the superior suites at The St. Anthony Hotel. 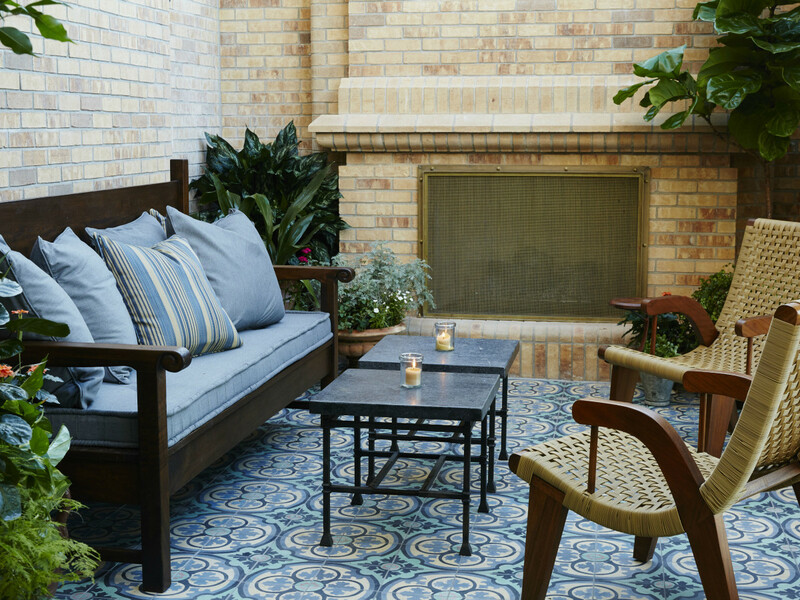 Recently presented with a “Preservation’s Best” award, The St. Anthony is a 107-year-old hotel bursting with renewed charm. 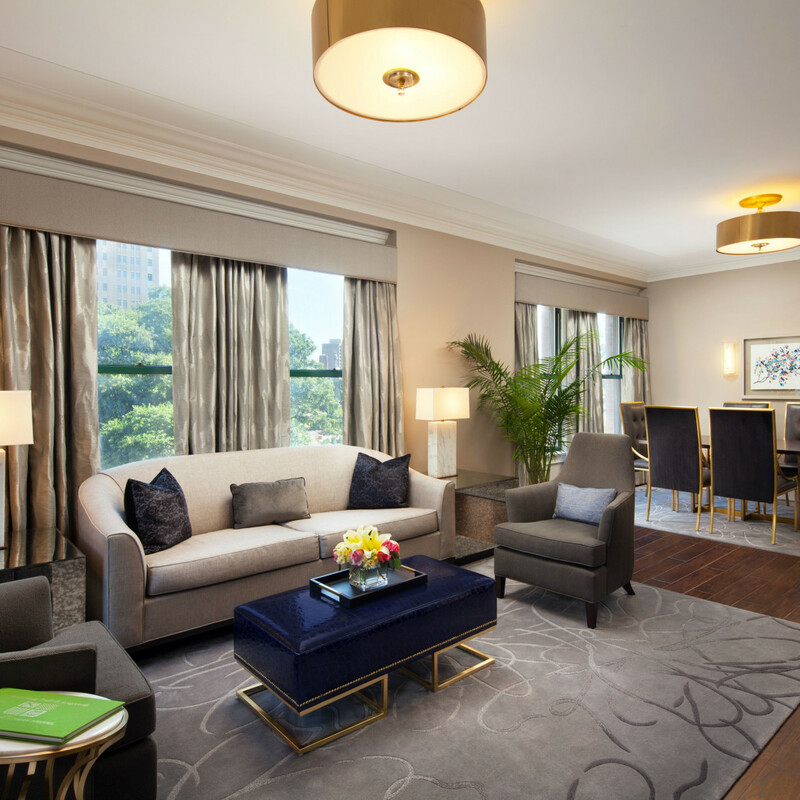 The superior suites overlook Travis Park and have a separate living room with minibar, dining table, and desks. 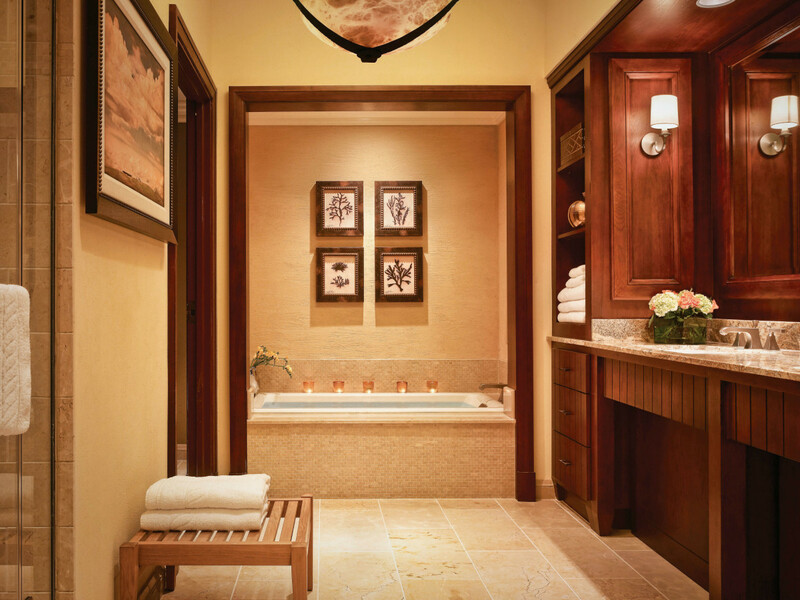 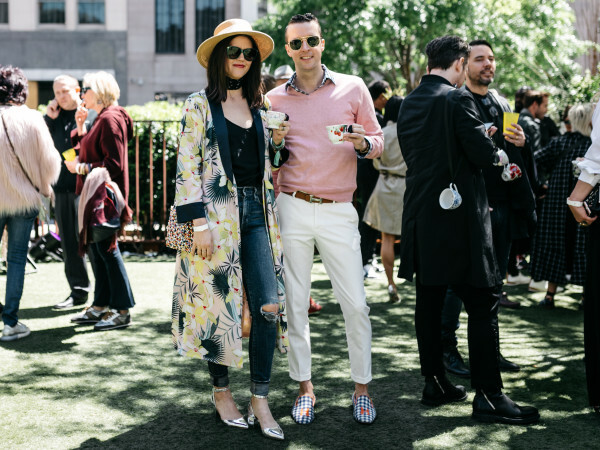 The bathroom offers Frette towels as well as soft robes and slippers. 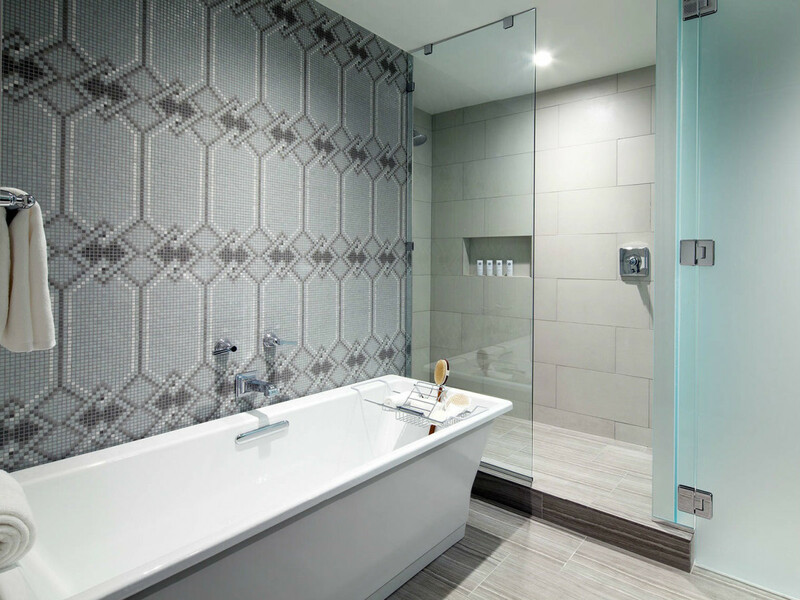 Glass showers and bathtubs are available, as well as king-size pillow top mattress with luxurious linens.